Added on February 26, 2016 by sage hammond. It was a beautiful sunny day at Magens Bay beach on the lovely island of Saint Thomas in the U.S. Virgin Islands. 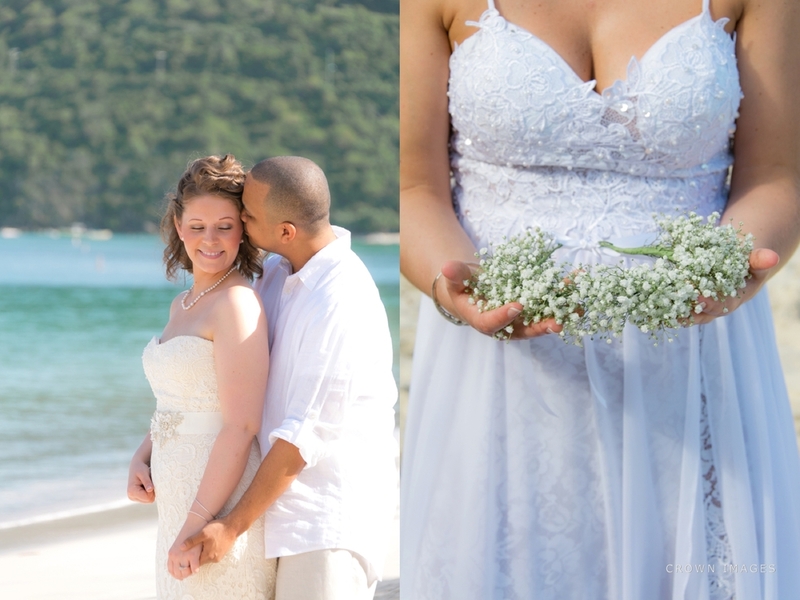 I had the pleasure of photographing not just one wonderful couple getting married, but two at the same time! 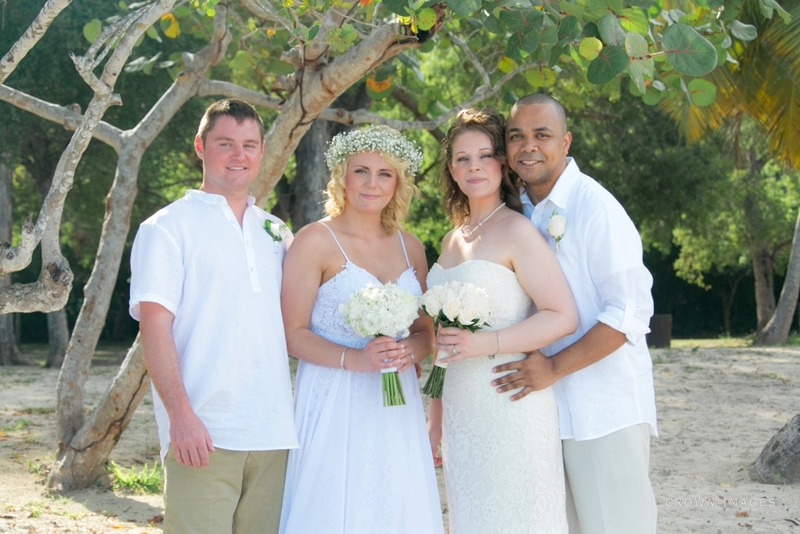 Twin sister brides and their grooms got married together on the glorious soft white sand and turquoise waters of this famous beach destination. The wedding parties arrived by cruise ship, which enabled sixty of their closest family members and friends to also attend and be apart of this fantastic day. 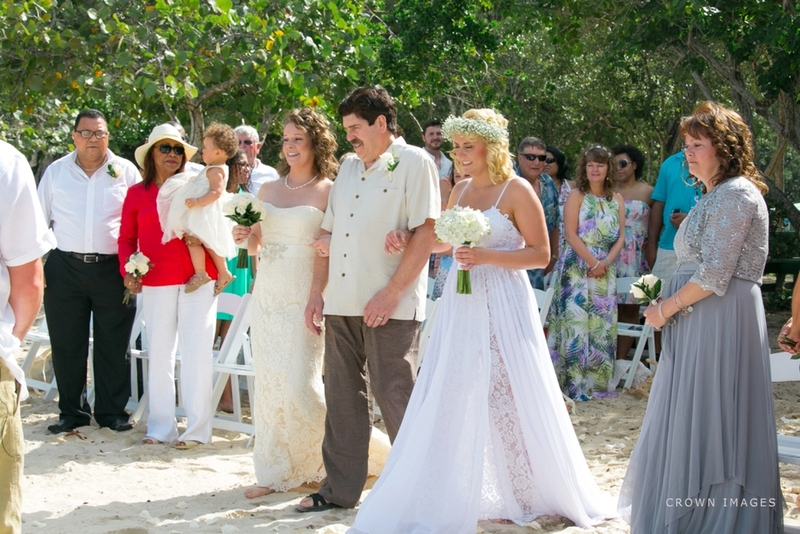 The double ceremony had a beachside luncheon, cake cuttings, champagne toasts, and lots of laughter and a few tears. It truly was a doubly magic day for the two couples sharing their big moments with each other, family and friends.